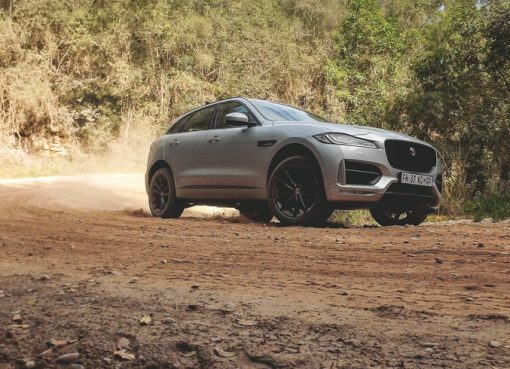 Home > BYROADS > Bakkie. Berg. Bike. 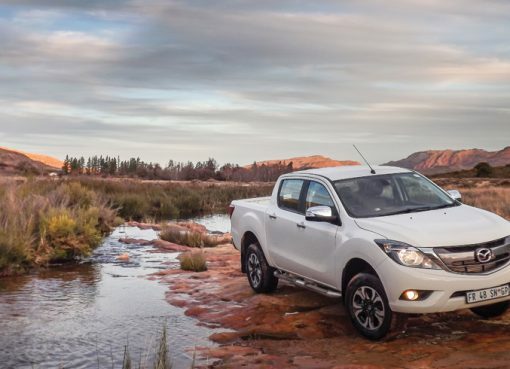 SUVs are great, but the double-cab bakkie remains South Africans’ favourite recreation vehicle. 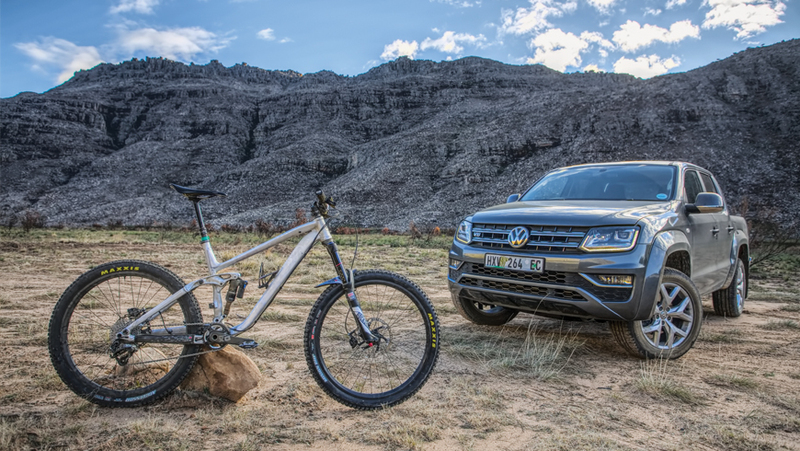 VW now has the fastest one, and Lance Branquinho believes it is the perfect bakkie with which to go mountain biking.